I have two little sisters who created their own drink when they were growing up. My family was the type of family that always had a pitcher of iced tea in the refrigerator. My sisters would pour a glass of iced tea and stick it in the microwave for a few minutes. They called it Hot Iced Tea. Not tea. 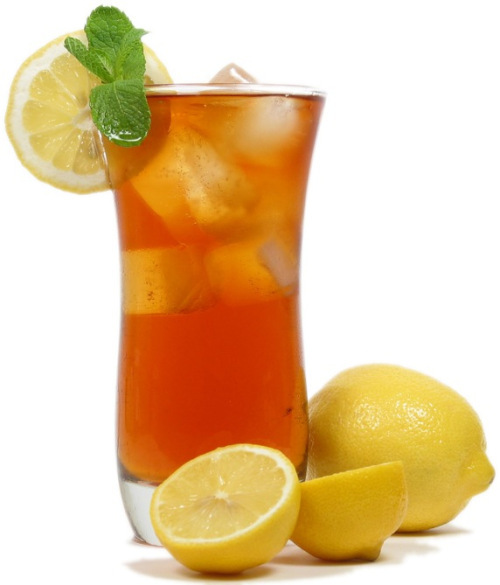 Hot Iced Tea. And technically they were correct because it was a powdered iced tea mix that we got from Costco. It wasn’t regular tea that was iced and than reheated. It was an iced tea formula that was heated up. And so it was that my sisters created Hot Iced Tea, a delicious oxymoron that they’ve probably forgotten about. I’ll remind them about it the next time I see them. Maybe they can bring it back and start a new beverage trend.